Evesham is an affluent town situated in the county of Worcestershire, approximately 14 miles south west of Stratford-upon-Avon, 16 miles north east of Cheltenham and 17 miles south east of Worcester. The town benefits from good communication links, with Junctions 7 and 9 of the M5 motorway accessible to the north west via the A44 and south west via the A46, respectively. The scheme comprises c. 75,000 sq ft of traditional retail warehouse accommodation. 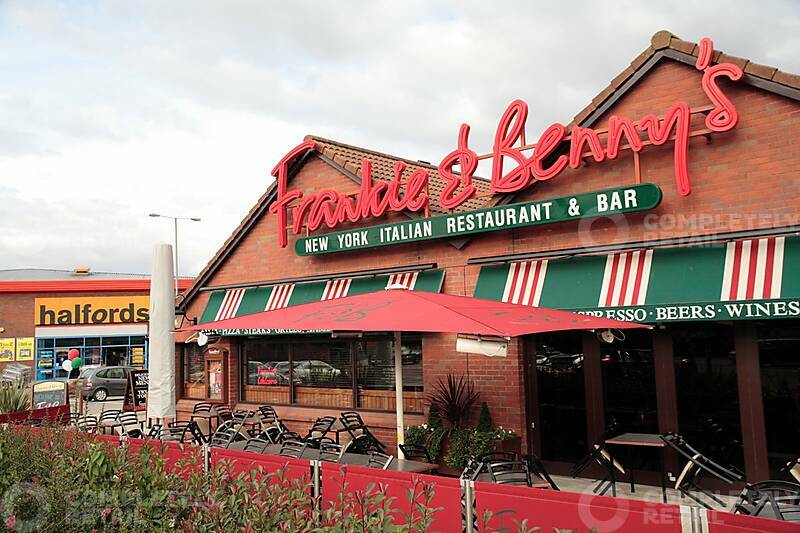 Tenants include Halfords, Pets at Home, The Range, Countrywide Farmers and Frankie and Benny’s. The subject property is situated 2 miles south east of the town centre and prominently fronts the busy A56. The subject scheme and the surrounding Four Pools area, provide Evesham’s main retail warehousing cluster.